UPDATE: Ben sadly passed away on June 26th 2017 surrounded by his closest family members: Mum, Dad, big brother Jon and myself. I know that many of you will be shocked and will want to know what happened as we all thought he was on the road to recovery. 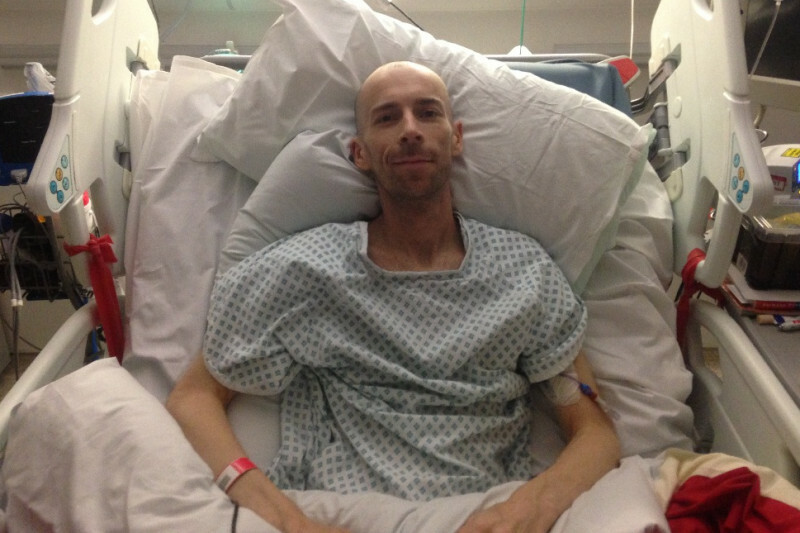 Since Ben was diagnosed with cancer last Christmas and subsequently treated, it was discovered that the tumour that had been pressing on his spine had entirely gone. We all assumed this marked the end of his struggle and the beginning of his rehabilitation. Ben bravely publicly documented his struggle up to this point - his fighting spirit amazingly strong, his will and determination an inspiration. However a few weeks ago he developed a fever. Following an examination more cancer cells were found, this time around his lungs. He decided against making this information public as he didn't wish to give it power. Despite enormous levels of suffering and pain from various complications throughout these last 6 months he didn't once lose his fighting spirit and remained an optimistic and brave inspiration all the way to the end. 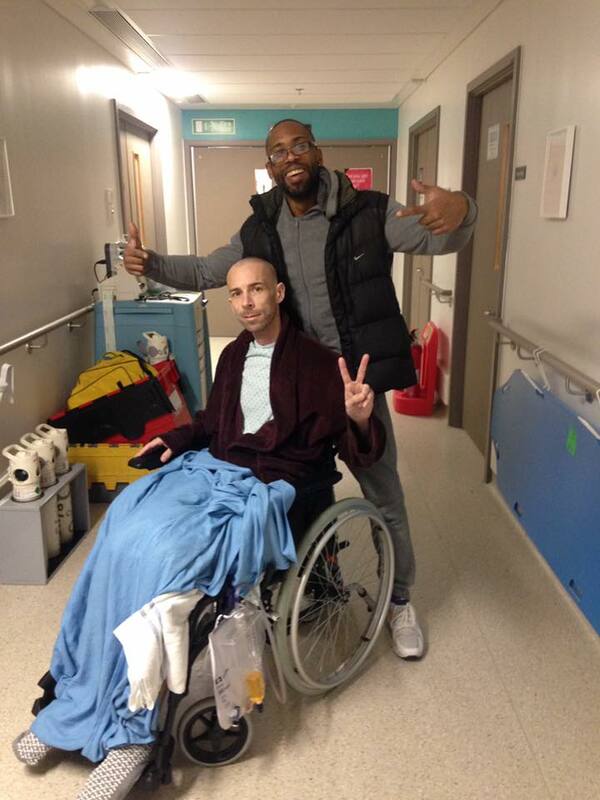 I would like to say a big thank you to everyone who has supported him through this difficult time, whether via messages, cards, gifts, donations, fund raising or simply positive thoughts I know that he was he was extremely grateful towards everyone who reached out even if he was not able to respond to you all. With your blessing the money that we have raised for him will now be used for funeral costs and the remainder will be donated to charities that supported his condition. We are no longer actively seeking donations. Ben followed his passion and heart and lived his life the way he wanted every step of the way, ultimately earning a living solely from djing and making music. 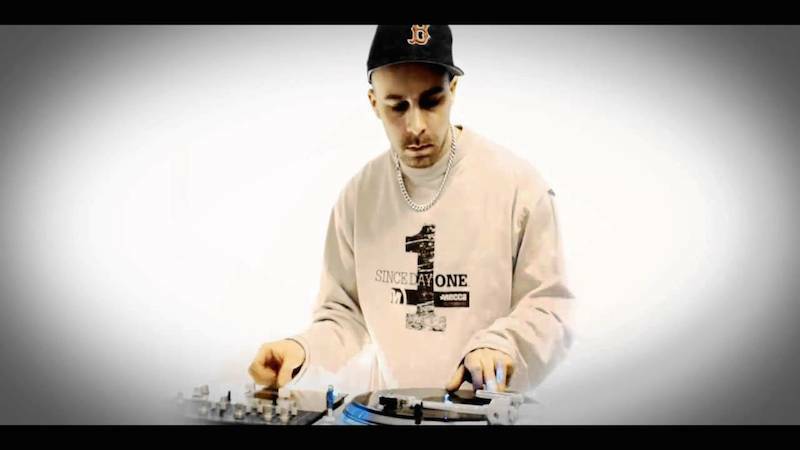 His immense DJ skills got him through to 3 world final DJ championships (ITF, Vestax and the Allies All-Star Beat Down), he has djed around the globe and has crafted an insane amount of good music. His first vinyl release 'Represent To The Fullest' dropped last year on Chopped Herring records, and he has created a large amount of unreleased material yet to come that I intend to help put out there. He has said himself that he has lived more in his time than many who make it through to old age. Ben was an incredible soul with immense talent, intellect and a spark of mischief - strong, thoughtful and caring with a heart of gold. I love him so much, we have always been extremely close and being my older brother I have never known a life without him around - he was a brother, flatmate, colleague and best friend. I will miss him more than words can express. Rest in peace big bro, I'm so proud of you, I have always looked up to you and we will all miss you dearly. In December 2016 my brother Ben Smith a.k.a. DJ Daredevil rapidly lost the use of his lower body. After suffering months of back pain his feet and legs began to swell, and within a week he could no longer walk. He was admitted to hospital just before Christmas, where he was diagnosed with Burkitt's Lymphoma - a high grade and fast growing cancer. A large tumour was found on his spine, causing nerve damage and paralysing him from the waist down. Ben is currently undergoing chemotherapy and radiotherapy treatment at St Bart's hospital in London until around March / April 2017. He stands a good chance of getting back on his feet in the future, however the recovery time is likely to be a matter of years. He currently rents a 4th floor flat in a building with no lift, and so urgently needs to arrange specially adapted accommodation for when he is discharged. Your funding will contribute towards the many costs Ben now faces: accommodation, disability adaptations, equipment, care and living costs. All donations large and small are very welcome. Every bit helps. I am sad to say that Ben passed away on June 26th 2017 surrounded by his closest family members: Mum, Dad, big brother Jon and myself.